TGIF! It is that time of year where school is starting back up again. For the first time, I don't have a first day of school this year. This whole being done with school thing hasn't hit me yet, but I am sure it will once I see friends going back to class. 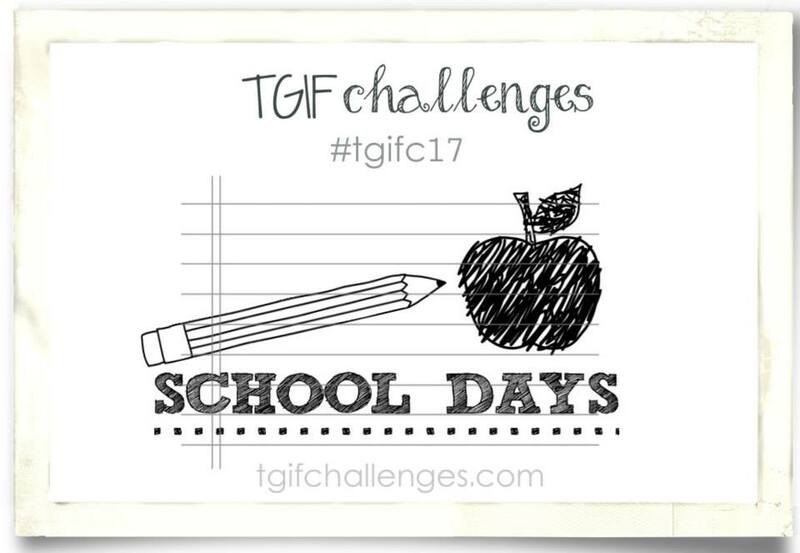 The challenge at TGIF Challenges is all about celebrating this time of year - school days. 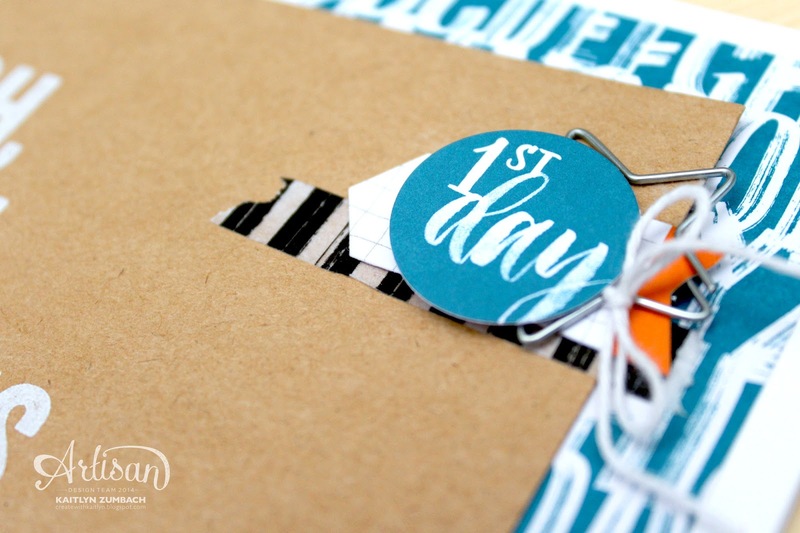 I quickly made this 5" x 5" card that is perfect for anyone's first day of school. The Seasonal Snapshot Project Life Card Collection made this card so easy. 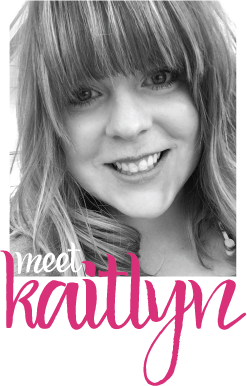 I didn't even have to trim down the Project Life cards! I just glued them down and added a few embellishments from the Seasonal Snapshot Project Life Accessory Pack. I don't know what else to say - it is really that easy. Receiving a card on the first day of school is an easy way to celebrate and calm the nerves a new adventure. 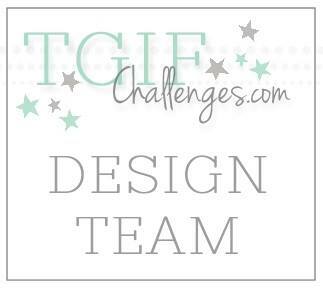 Head on over to TGIF Challenges, take a look at what the other designers made, and join the fun! 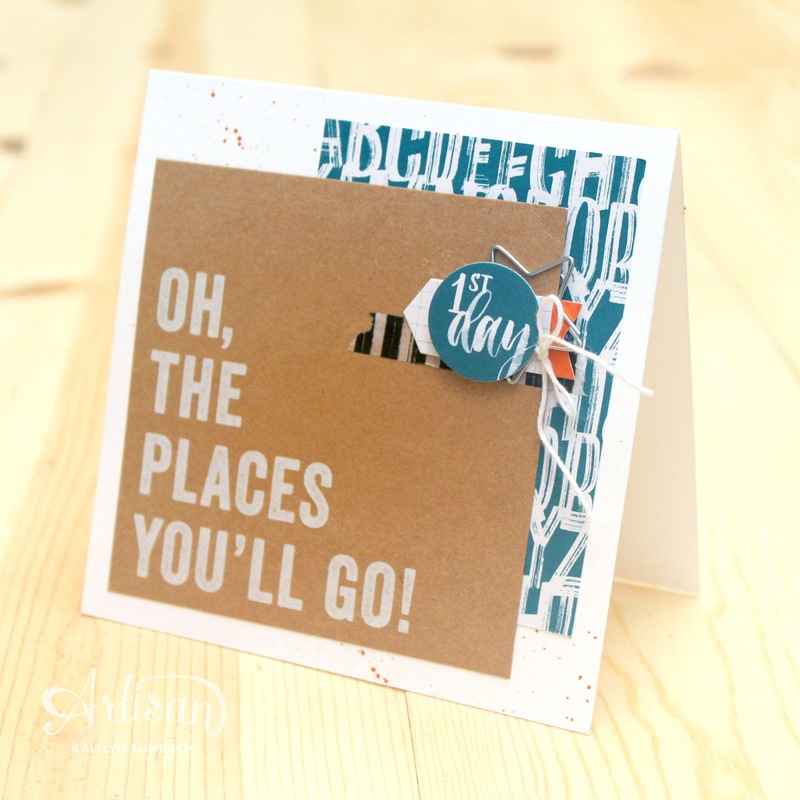 Gorgeous card Kaitlyn love the sentiment and fab embellishment you've made!